My name is Leezia, and I am a Dreamer. I was born in Edmonton, Canada, but have lived over the past 22 years in the United States. It’s a really weird time in my life right now. I’ve been thinking a lot about my future in the only country that I know as home. 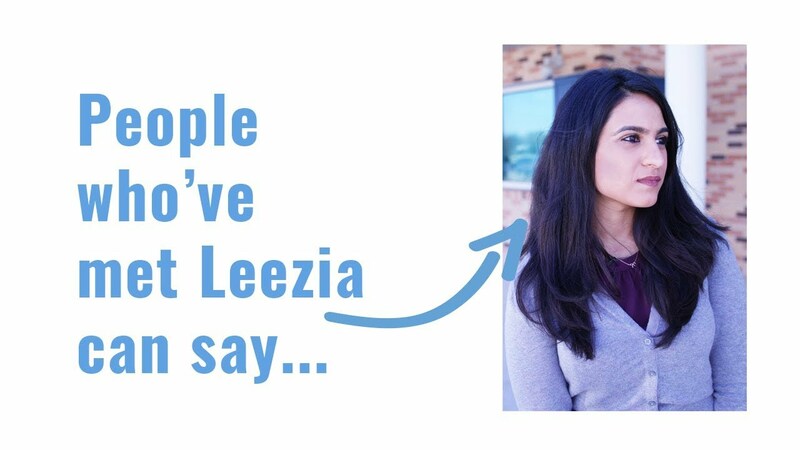 Congress has failed to act to protect Dreamers like Leezia. Leezia is supported by her best friend and teacher. Leezia's mentor Joel also has her back. Leezia discusses her past and future with her college advisor.